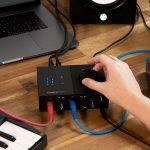 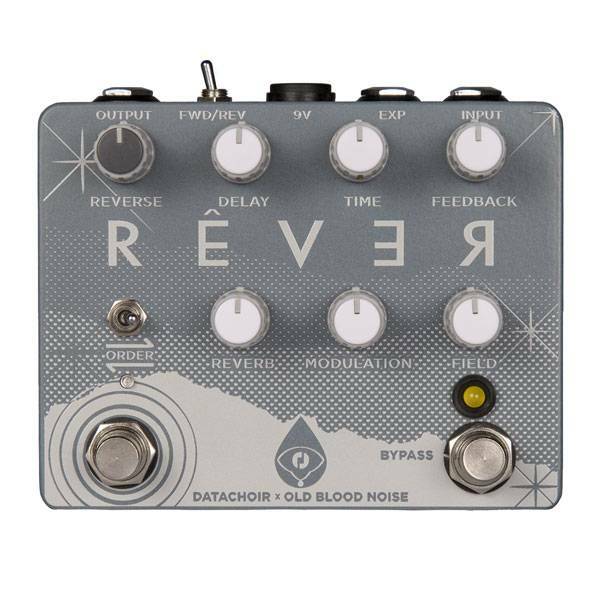 GAK Guitar & Effects Blog Posts. 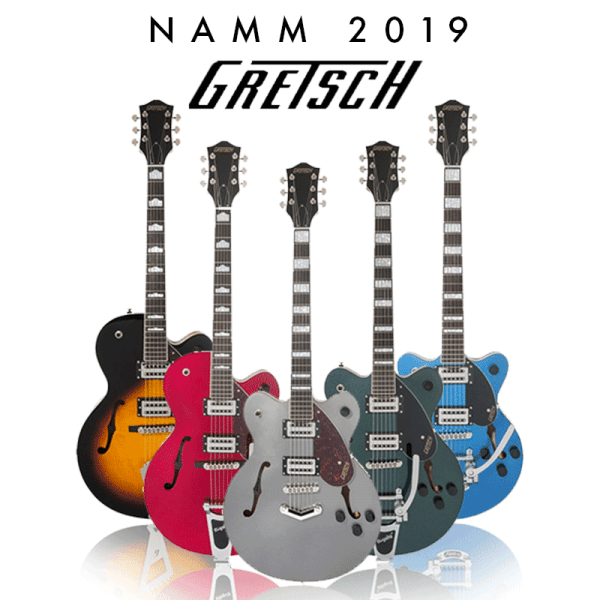 NAMM 2019 – Gretsch Guitars Announce New 2019 Series! 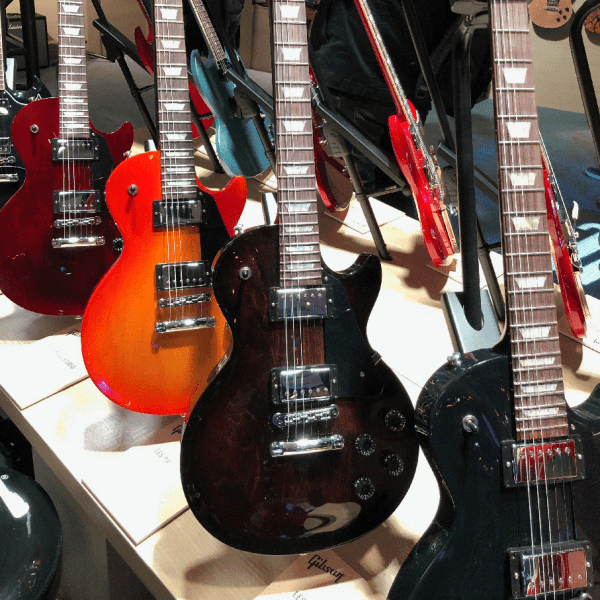 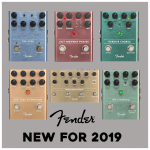 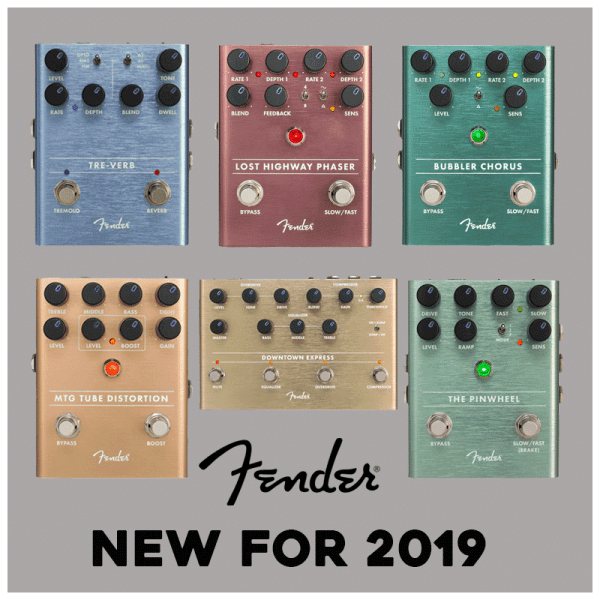 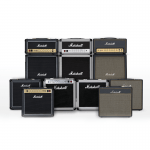 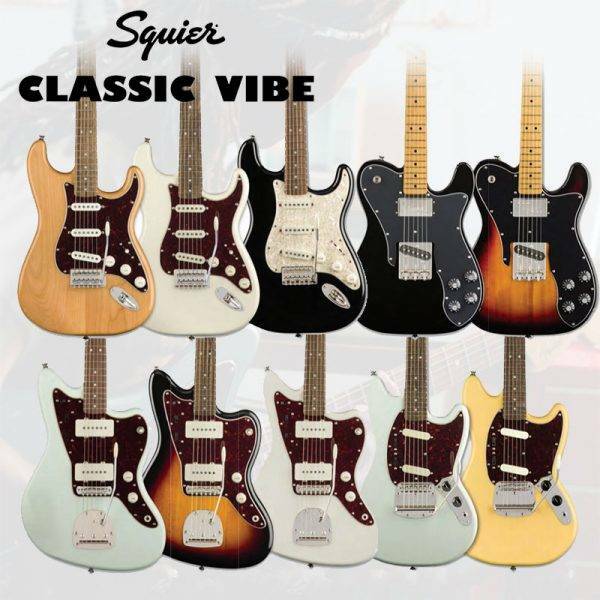 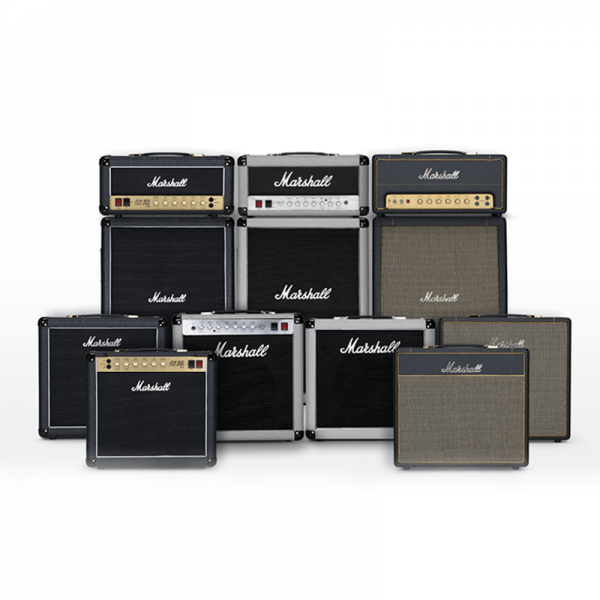 NAMM 2019 – Squier Refreshes Classic Vibe Series!